It is important to move around throughout the day to meet those fitness goals, reduce stress, and get our creative juices flowing. Living through your average Montreal winter does not make it easy. Once we arrive at our destination it is easy to rationalize staying put for as along as possible. 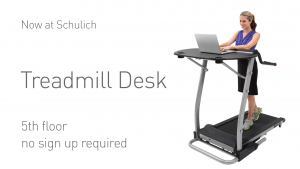 To help make moving around a little easier, we have installed a treadmill desk at Schulich Library. 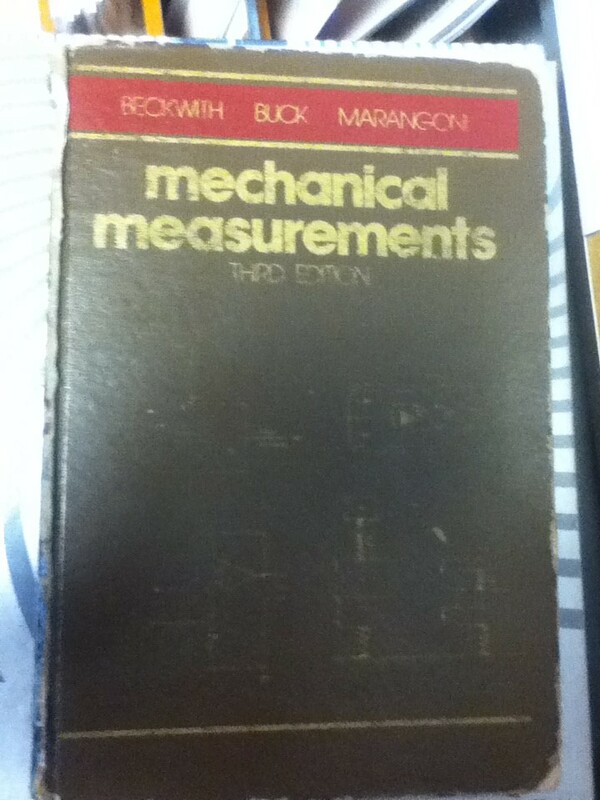 It is up on the group study floor so that the little noise it makes will not be an issue. The height of the desk portion is adjustable and the speed can be set up to 4 mph. While you can’t get a full on run on the treadmill, you can get a nice brisk walk going and get your heart rate up. I know it is a little unusual but don’t be shy about getting on the treadmill and setting up your work on the desk. Seeing you there will help others feel more comfortable about walking while working. Also, if you get the chance, please fill out our short survey after your walk and give us your feedback. 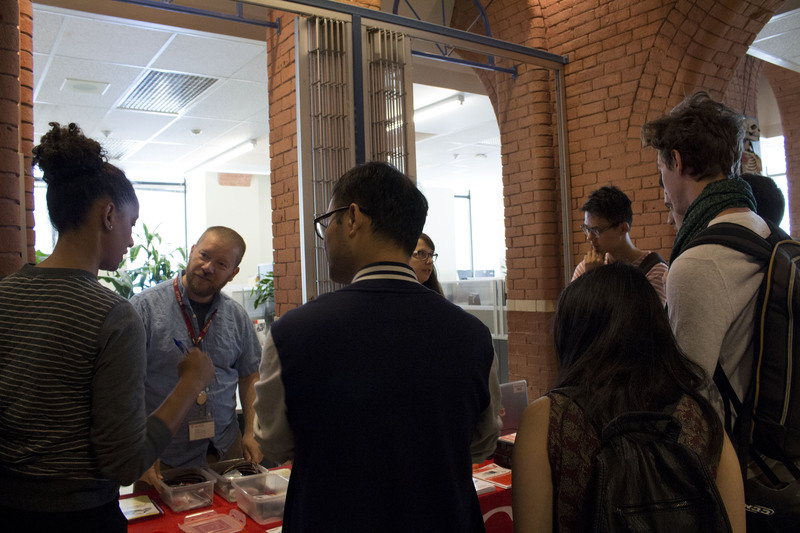 We had a lot of fun this morning at Schulich launching our new Raspberry Pi and Arduino lending programme! These devices are two types of credit-card sized computer which are developing a rapidly growing following due to the ways they can be incorporated into a wide range of projects. 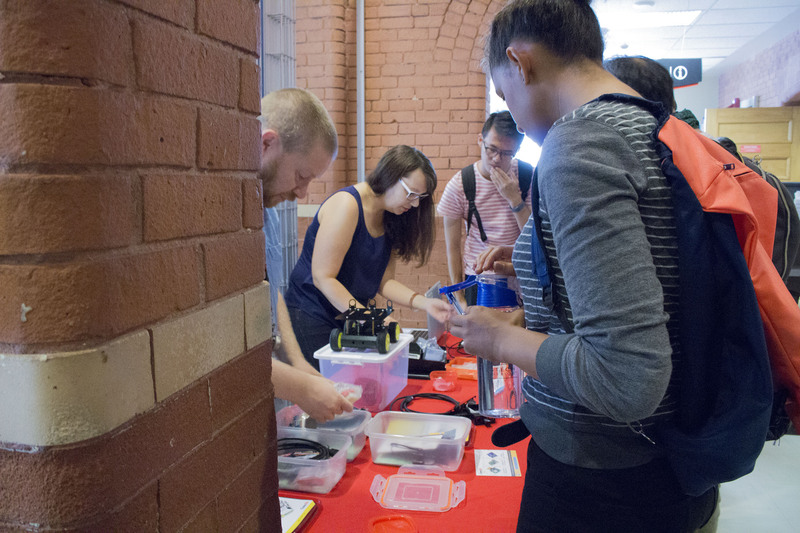 Schulich will start lending these items out later this week, for a loan period of two weeks, and will be monitoring the service over the next few weeks – the kits will be available on a first-come, first-served basis like all other library materials. 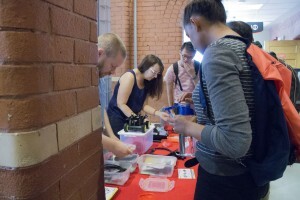 We’ll also be lending out a robotics unit and a wearable computing device. 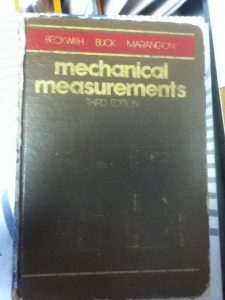 Please come to the Schulich loans desk if you’d like to borrow a kit. 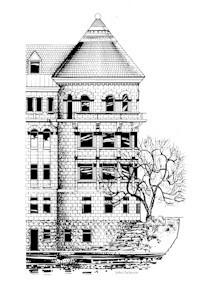 We’d love to hear about the creative ways these are used by the McGill community! If you take out a kit, please spare us two minutes to give us your feedback using this form, and consider sending pictures of your project. Sprint in to the Library! The McGill Library Sprint is a new interactive game and self-guided tour. 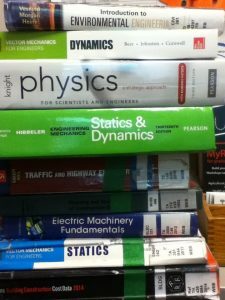 Choose between the Schulich Library and the Humanities and Social Sciences Library and answer some challenging questions. 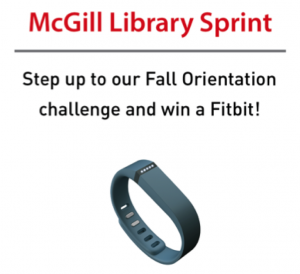 Prizes include a Fitbit Flex and McGill Bookstore gift certificates. We had a lot of fun putting together the questions for Schulich Library and we hope that you have as much fun playing! 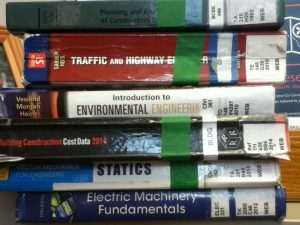 Want to take a scheduled tour around Schulich Library? We have those too! Take a look at the list of upcoming tours and MyLibrary introductory workshops. Tours and workshops are also being offered in Mandarin Chinese and Persian. 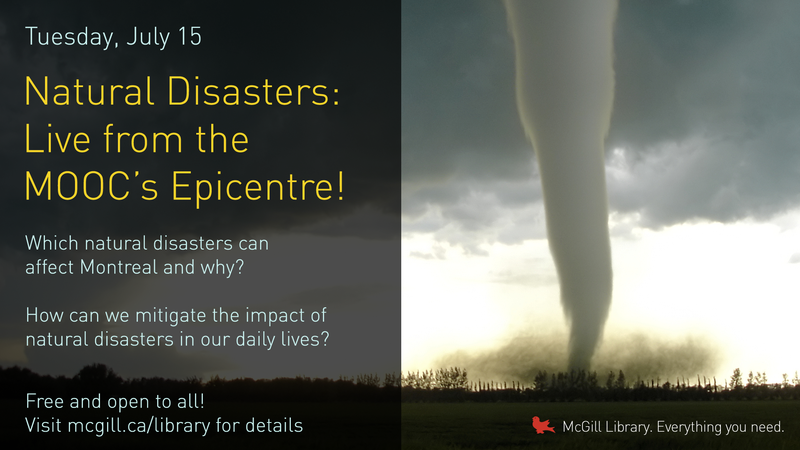 “Natural Disasters – Live from the MOOC’s Epicentre” Event Rocks Schulich Library! Despite a risk of severe thunderstorms (very fitting for the evening’s theme! 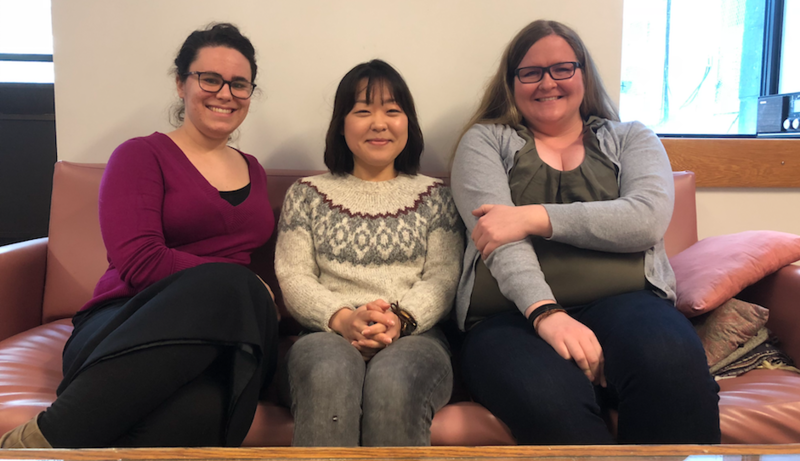 ), about 50 participants braved their way to Schulich Library of Science and Engineering on Tuesday night for “Natural Disasters – Live from the MOOC’s Epicentre!” to hear all about Montreal-area natural disasters. A big thanks to everyone who joined us, and an even bigger thanks to Professors John Stix and John Gyakum for presenting loads of information on different types of natural disasters and their likelihood of taking place in Montreal. Their presentation was delivered in a conversational, fact-filled and thought-provoking style that inspired the audience. So what natural disasters could happen here? Earthquakes, ice storms (of course! ), and even hurricanes are all possibilities. Even though Professor Stix confirmed that Mount Royal isn’t a volcano, he did recount a dream he once had that Mount Royal erupted and lava came flowing down the middle of campus! (This just goes to show you the kind of things geologists dream about!) The professors also talked about increased risk of natural disasters due to human activities (such as the increased chances of extreme weather events due to rising CO2 emissions from the combustion of fossil fuels and the increased likelihood of earthquakes from fracking to obtain natural gas). Professor Gyakum showed a video that gives the analogy of steroid use by baseball players to explain how climate change works (available here). He also explained that increased water vapor in the atmosphere caused by increased CO2 emissions ups the chances of more extreme weather, such as ice storms in Montreal. We are, after all, in one of North America’s freezing rain capitals. So make sure to keep those candles and bottled water handy this winter! Their talk generated a lot of questions such as: Is there a risk of Yellowstone erupting anytime soon? Professor Stix says it is a very active geologic area, which may explain this recent news story . However, he also said “I don’t lose sleep over it.” Another participant asked: Generally, how prepared are Montreal’s buildings for an earthquake? Members of the audience concluded that we are not so prepared, especially considering the number of old buildings we have here. 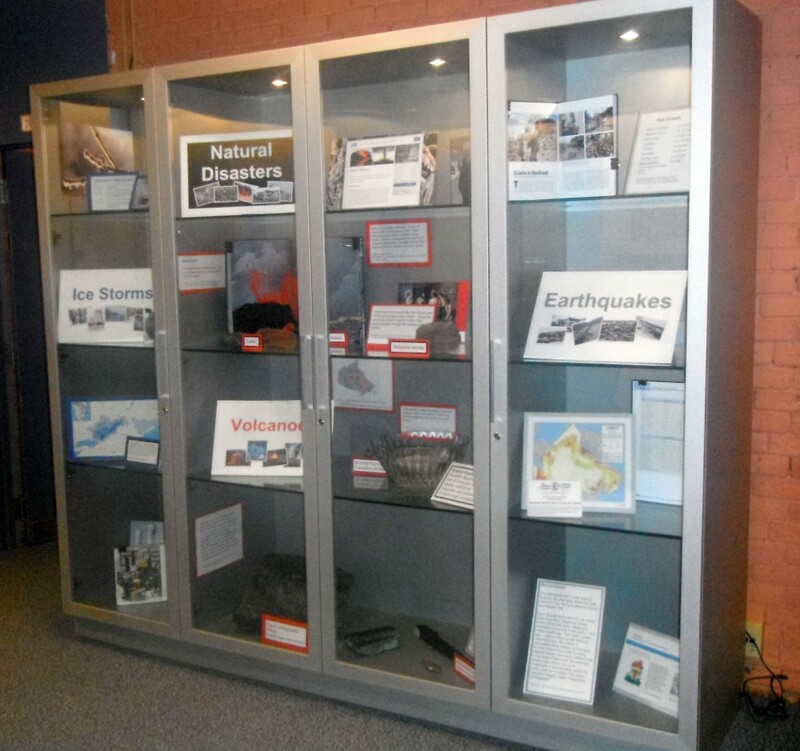 In case you missed the event, you can always come check out the Natural Disasters display with information, photos and specimens related to ice storms, volcanoes and earthquakes. It is located on the main floor of the Schulich Library and will be up until, at least, the end of summer. 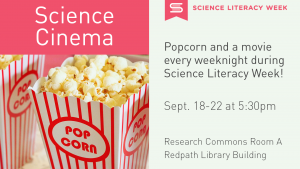 Finally, a special thank you to Teaching and Learning Services and Ingrid Birker from the Redpath Museum’s Science Outreach and Public Program for helping to make the evening a success. 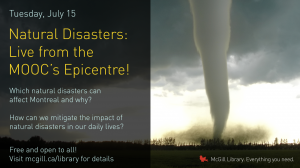 Natural Disasters: Live from the MOOC’s Epicentre! As you may have already heard, there is a MOOC currently being offered on Natural Disasters, which is taught by Professor John Gyakum and Professor John Stix. Related to this, the professors will be giving a talk about natural disasters in the Montreal area. This will include why certain disasters would not happen here and how we can mitigate the impact of natural disasters on our daily lives. They will also be answering your questions about natural disasters. This event will be held on Tuesday, July 15th from 6:30-8:30pm in the Schulich Library of Science and Engineering. Refreshments will be served. All are welcome to attend. Registration is required. Please visit http://bit.ly/montrealepicentre to register. I hope to see you there!